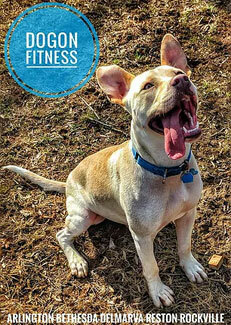 Potomac Dog Walking | DogOn Fitness | Call DogOn Fitness Today! Looking for a reliable Potomac dog walking service? 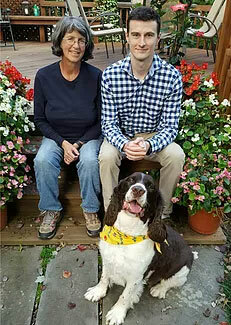 The mother and son team of Joe Gorman and Paula Cotter co-own and operate the DogOn Fitness affiliate which offers dog walking in Gaithersburg, Rockville, North Potomac, Redland and Derwood areas, as well as some areas in Germantown, Olney and Silver Spring. We offer dog walking services as well as pet sitting and boarding services. Our dog walkers are trained employees who are all pet lovers. 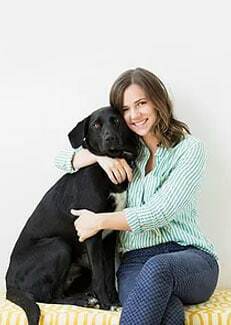 You can trust us with your dogs.